A profound and menacing revolution is underway in each of the 39 states of the United States of America that host one or more federally recognized Indian tribes. Flying completely under the radar of the vast majority of Americans, federal Indian policies of the Obama administration are subverting our constitutional order and successfully transferring vast land holdings and natural resources to corrupt, federally controlled tribal governments. This stealth agenda is replacing the authority and obligations of the various state governments to protect the lives, rights, property, and natural resources of their citizens by illegally and immorally transferring that authority to select tribal governments. This is being done with the full support of state governors, attorneys general, and state legislators, in blatant violation of their oaths of office. Many of these officials are going along with this agenda either because they are receiving sizable donations from tribe-related entities (“bribes from the tribes”), or because they fear being labeled “racist” or “anti-Indian” by the Indian activists and their “progressive” allies in the controlled major media. The origin of tribal sovereignty is murky, but the federal “trust” relationship of the federal government over tribes was created by the U.S. Supreme Court in the famous “Marshall Trilogy” cases of the High Court from 1823 to 1830. These cases declared Indian tribes to be quasi-dependent nations, subject to a “trust relationship,” a federal fiduciary obligation to protect the “dependent wards” of the federal government. We must remember, however, as will be discussed later in this piece, that “what the U.S. Supreme Court giveth, the Supreme Court can taketh away” — and it’s getting closer. As an example of the overpowering influence of tribes in the Northwest, the Columbia River Watershed Management Plan is a good place to start. The watershed is a broad base of tributaries and streams feeding into the Columbia from all four states in the Northwest. The management board that serves as an advisory group directing the management of this federal watershed plan is composed of one representative from each state, and one from each tribe. 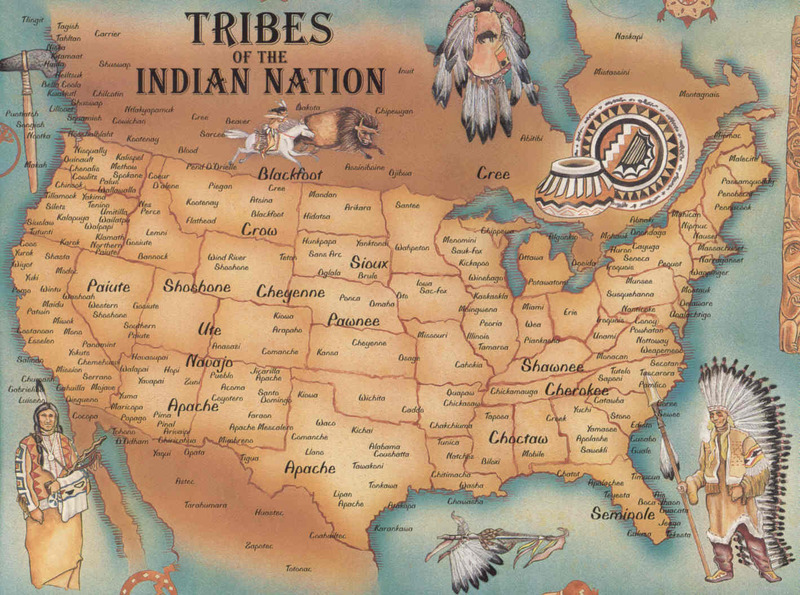 That means there are four representatives from the four states, and 53 representatives from the tribes. Imagine the influence that state voices have on such a lopsided board. Add major court cases that have provided tribes with half the fish (Boldt Decision of 1974), the Salmon Recovery Project, the Endangered Species Act, and Treaty Rights, and the tribes’ influence is apparent. Unquenchable desires of a large chorus of tribal government demands upon host states are endless and, thus far, unstoppable. These cumulative annual dollars are likely equivalent to the annual federal Defense Budget but have never, ever been audited. Federal and state taxpayers are providing annual multi-billions to less than 2 percent of America’s population. Nothing to see here — just unaccountable billions every year. No wonder there is a perception of tribal sovereignty’s superiority over states. These “quasi-dependent wards of the federal government” (“Marshall Trilogy,” 1823) have been entirely funded by federal and state elected officials who have created massive tribal funded programs that have not improved the quality of life for tribal families on Indian reservations in nearly two centuries. In return, these same elected officials are the recipients of much largesse from tribes. Oaths of office are quickly ignored or forgotten when replaced by money and political power.